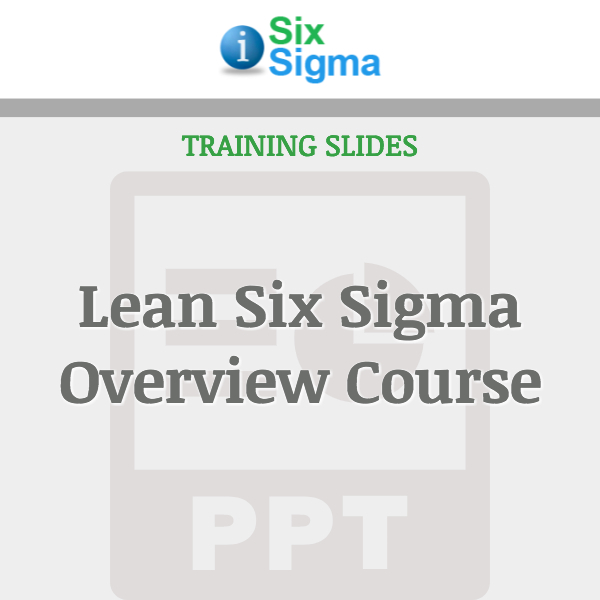 The complete Lean Six Sigma DMAIC course prepares participants to perform the role of a Lean Six Sigma Black Belt. 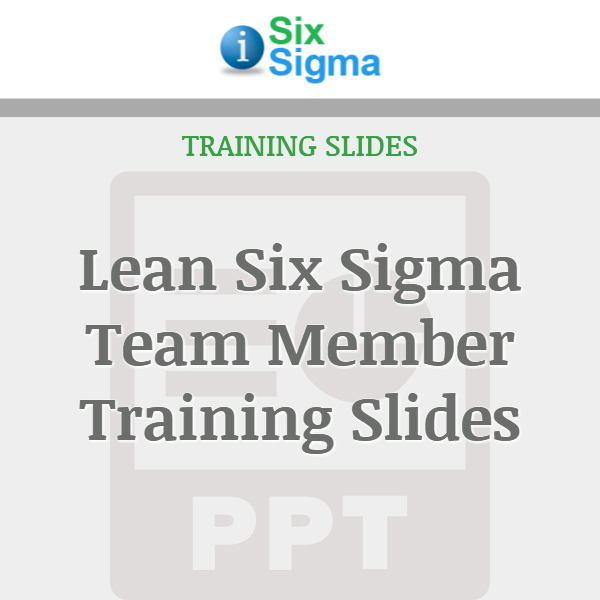 The Lean Six Sigma Black Belt Training Materials are a comprehensive curriculum covering everything within the Lean Six Sigma D-M-A-I-C body of knowledge required to successfully prepare students to achieve Black Belt certifications and performance standards. 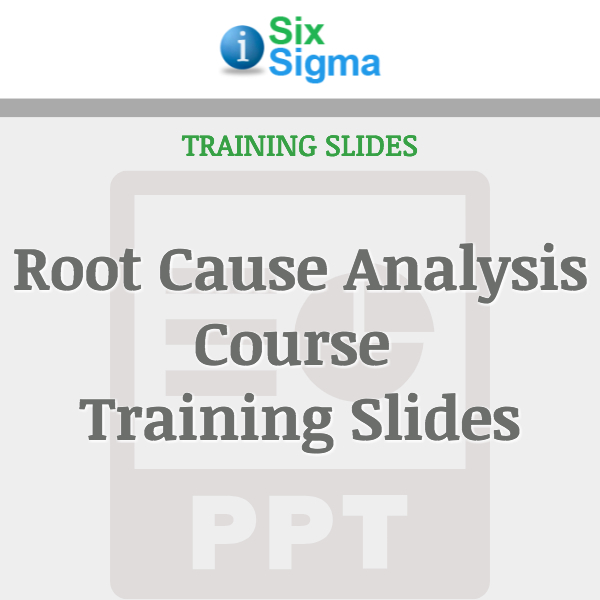 The Six Sigma Training Course materials are much more than simple tools training. This curriculum is formatted in such a way that the problem solving strategy is demonstrated throughout the course. By utilizing various Statistical and Business Improvement tools participants and trainers can clearly see and communicate the flow and process of the methodology in order to instill both the tactical and strategic aspects of the LSS Black Belt skill set. The 1,200+ slides are accompanied with instructor notes and slide explanations to ensure the correct interpretation and explanation of topics. The implementation roadmaps within each phase provide a clear line-of-sight for putting into practice the problem solving technology. 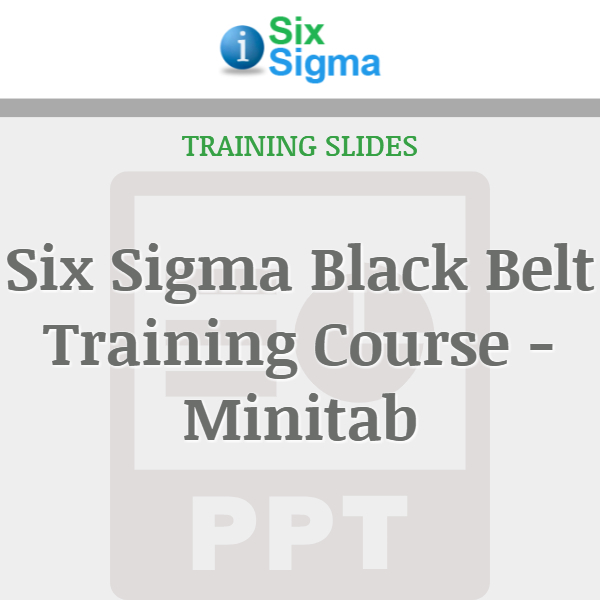 Thousands of industry and academic MBB trainers, coaches and mentors rely on the Open Source Six Sigma LSS Black Belt Training Materials to facilitate the benchmarking and reconstruction of their current materials and to train Lean Six Sigma Black Belts around the world. This version uses Minitab v16 for the data samples.